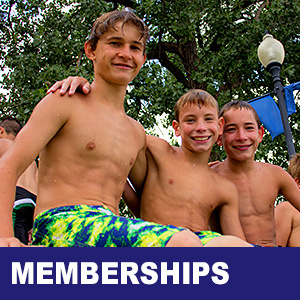 The following information is a comprehensive listing of all facility rules and regulations. 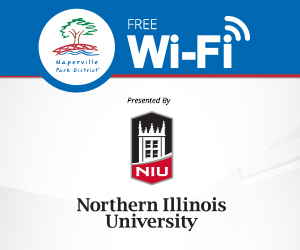 This informations can also be found below and at the entrances into Centennial Beach. Admission to the facility will be refused to any person with a contagious disease or infectious condition inlcuding but not limited to: colds, fever, ringworm, foot infections, skin lesions, diarrhea, vomiting, inflamed eyes or infected ears. Individuals with excessive sunburn, abrasions that have not healed, corn plasters, bun pads, adhesive tape, or rubber bandages of any kind also will be refused admission to the facility. Guest needing special assistance should ask to speak to a Beach manager. All bags and coolers are subject to search and confiscation. On occasion, the Beach will close prior to the posted hours due to air temperature falling below 65 degrees, rain, lightning, and other threatening weather conditions. The Beach will close for any situation that would jeopardize the health/safety of the people present. A closure also may happen due to lack of attendance. 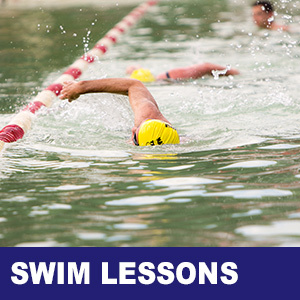 Swimmers must leave the water and lower deck area when the lightning detection system activates or when thunder is heard or lightning is seen and listen for furthur instruction. For realtime weather status at Centennial Beach click here. Refrain from spitting, spouting water, blowing the nose or otherwise introducing bodily contaminants into the water. Personal conduct within the facility must not jeopardize personal safety or the safety of others. No running, pushing, rough playing, dunking, towel-snapping, sand throwing, offensive language or dangerous actions. Alcohol is prohibited inside the facility. Individuals under the influence of alcohol or exhibiting erratic behavior will be refused admission to the facility or may be required to leave. Centennial Beach is not responsible for lost or stolen items within the Beach grounds and parking lot. We recommend that you use the facility lockers to secure personal belongings. Please see a staff member to inquire about items that were lost and may have been turned in. Parents/Guardians/Caregivers who are 16 years of age or older are responsible for children ages 7 and under. 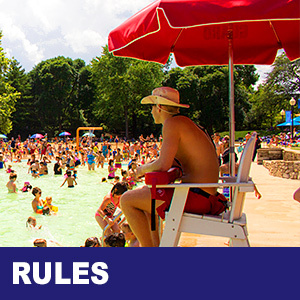 Lifeguards are on duty to enforce facility rules and respond in case of emergency. Infants and toddlers who are not toilet-trained must wear swim diapers approved by the Department of Public Health. Swim diapers are available for purchase at the Centennial Beach Admissions office. Appropriate swim attire is required. Lined suits are recommended and no thong style suits are allowed. For safety reasons, no jeans or clothing made of heavy material will be allowed in the water. Health Department requires that all apparel worn in the water must be clean. Swimmers are encouraged to shower before entering the water. Glass containers are prohibited inside the facility. Cutting across the lap lane area is not allowed. Food and beverages are not allowed in the sand or on the lower deck area. You can bring in your own food and coolers. No glass or alcohol of any kind will be permitted into the park. Coolers and bags will be subject to search as you enter. 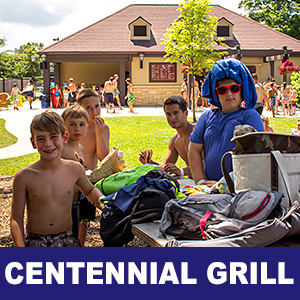 Food may be purchased on site at the Centennial Grill. Only Coast Guard-approved floatation devices are permitted in the Beach. There are a limited number of life jackets available on site. Only sponge-type balls are allowed. Smoking is prohibited within the facility and within15 feet from the outside of the facility. No pets of any kind are allowed inside the facility or on Beach property unless it is under the ADA compliance act.